You will probably not be recieving big updates very often like before when they were adding CI3 stuff, that was just porting and retexturing old already coded stuff, now it will take them longer to release big features because they’re beeing worked on from scratch. The big thing was help text. Yeah, it made me laugh. Maybe they translated it to 300 languages. Your editing skills need an upgrade. Learn how to use Photoshop CS6 — the easiest verison without any problems on my opinion. You do realise that he didn’t make this picture, right? Your editing skills are way beyond horrible. He’s just a 7yr old kid,Photoshop can be difficult to learn, there are easier programs for him like Paint and stuff. “Paint .NET” then. 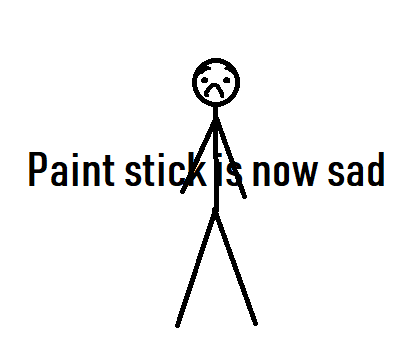 Microsoft’s paint is terrible. GgWw’s right, i didn’t make this pic. Why is everyone mad that the quick edit isn’t professionaly made with extreme skill and best effects? I saw this video before. Anyway, it’s much easier to draw using something else. Add this sounds on Frozen Wasteland planets. It fits perfectly, but it will be unlocked for 9.99$ on each frozen planet.